The first recall, filed with the National Highway Traffic Safety Administration (NTHSA), affects more than 740,000 vehicles and cars part of the engine that can short circuit and melt, even when the vehicle is not in use. BMW’s first filing with the NTHSA shows that a heater for the positive crankcase ventilation valve can overheat and cause the valve to melt, increasing the risk of a fire. The heater is designed to prevent the valve from freezing in cold temperatures, but irregularities in manufacturing can cause corrosion can lead to overheating. The second recall affects approximately 673,000 vehicles and deals with the wiring for the heater and air conditioning. There's a chance it can overheat, causing the electrical connectors to melt and increasing the risk of fire, even when the vehicle is unattended. According to a spokesman for BMW, “in an abundance of caution,” the vehicles should remain outside. 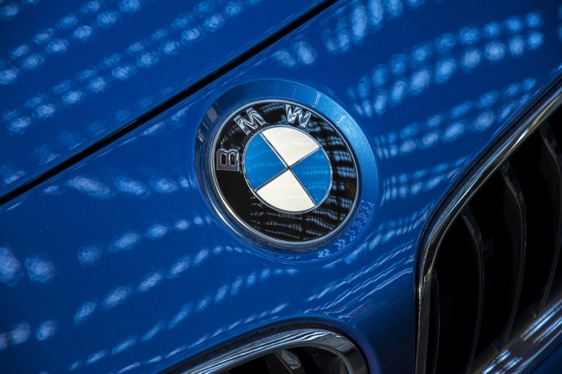 When BMW filed with NHTSA, they stated they were not aware of any accidents or injuries related to the first recall; however in the second filing, they stated they received four related incident reports with 3 injuries for the latter problem. What vehicles are affected in the BMW recall? This first BMW recall involves the following vehicles: 328i, 328xi, 328i xDrive, 525i, 525xi, 528i, 528xi, 530i, 530xi, X3 3.0si, X3 xDrive30i, X5 xDrive30i, Z4 3.0i, Z4 3.0si and Z4 sDrive30i vehicles from 2007-2011. Also included is the 2008-2011 128i. All have 6-Cylinder engines. The second BMW recall involves the 323i, 325i, 325xi, 328i, 328xi, 330i, 330xi, 335i, 335xi and M3 from the 2006-2011 model years. Also covered are the 2007-2011 328i xDrive, 335i xDrive and 335is, and the 2009-2011 335d. Please be mindful of the fact that both problems can exist in the same car. When your dealer is checking it out, be sure to have the vehicle thoroughly investigated for the two potential defects.